With over 10 years’ experience we have proven to be the most reliable, competitive and still providing the best service in Melbourne. There is no order too big or too small. 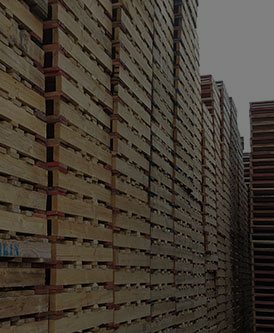 Feel free to glance through our website to find your requirements in timber pallets. 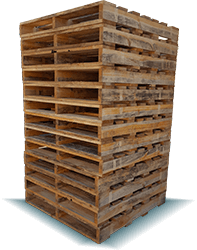 At Pallets on the Run we are renowned to provide the best quality, service and price to meet our customers demand. 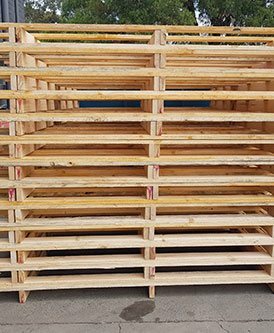 We encourage you to give pallets on the run a go and we are sure you will be pleased with our service, quality and proficiency that we can deliver. Our promise to you is we will beat any written quote. 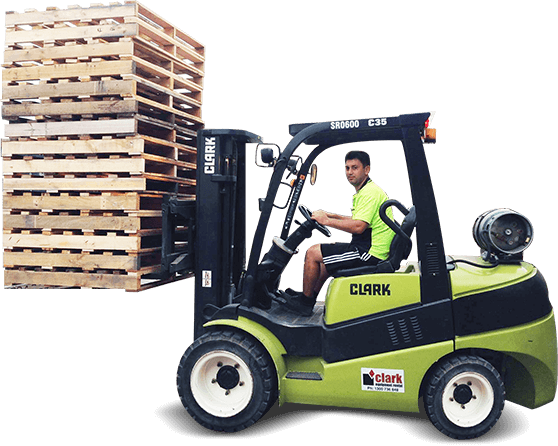 Committed to delivering an unmatched and detailed range of services at Pallets on the Run we buy pallets from Melbourne customers to either recycle or resell. Pallets on the run offer a comprehensive repair service that includes repairs of missing bearings, frayed timber and disintegrated timber. For eligible areas, we provide complimentary free delivery for large quantity, bulk-order pallets. We also offer Owner Pick-Up services, where you can call ahead for your pallets for quick and easy collection at our convenient Dandenong base. When you opt for Owner Pick-Up, one of our on-site team members will assist with any loading requirements or forklift use. 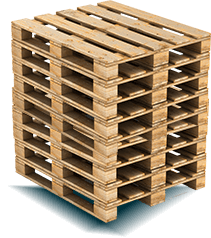 If you urgently need pallets in Bayswater, Ringwood, Moorabbin and other surrounding Melbourne suburbs, please get in touch with us. 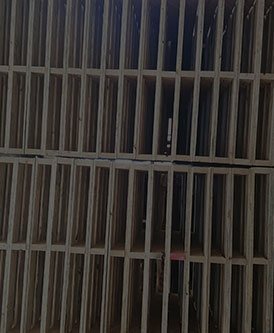 At Pallets on the Run, we can also provide you with a quality, custom-built pallet. 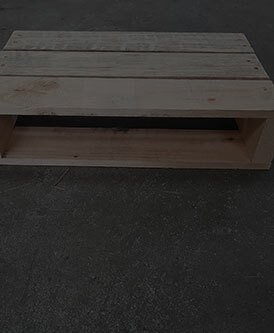 For sale at truly competitive prices, our custom pallets are made to suit your exact specifications. 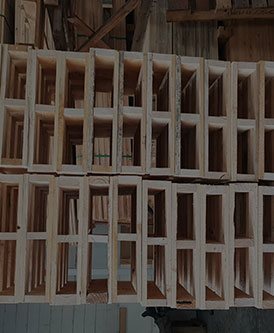 We take on orders of any size, so no matter what project you’re tackling, what products you’re working with or whatever reason you need pallets to stack for, Pallets on the Run is your go-to provider. For the quick-delivery pallets Melbourne’s South-Eastern suburbs can rely on, call Pallets on the Run today at 03 9791 1212. 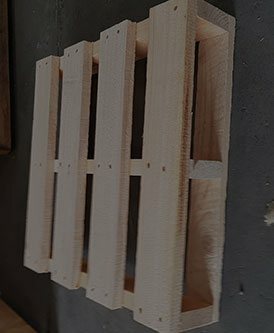 Thanks to our outstanding reputation as pallet manufacturers Melbourne businesses can trust us to supply them with the pallets they need at an affordable price.